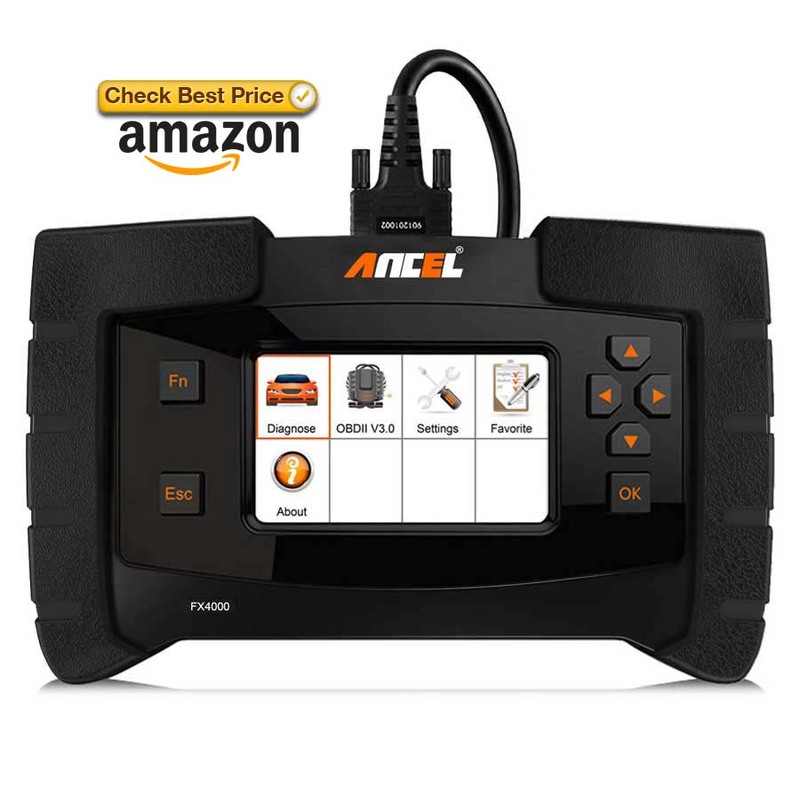 ANCEL FX4000 is a powerful all system diagnostic scan tools, it designed to provide all pertinent vehicle’s health information quickly to users.You can read and erase fault codes, turn off check trouble lights, view live data, and provides access to special car system functions. 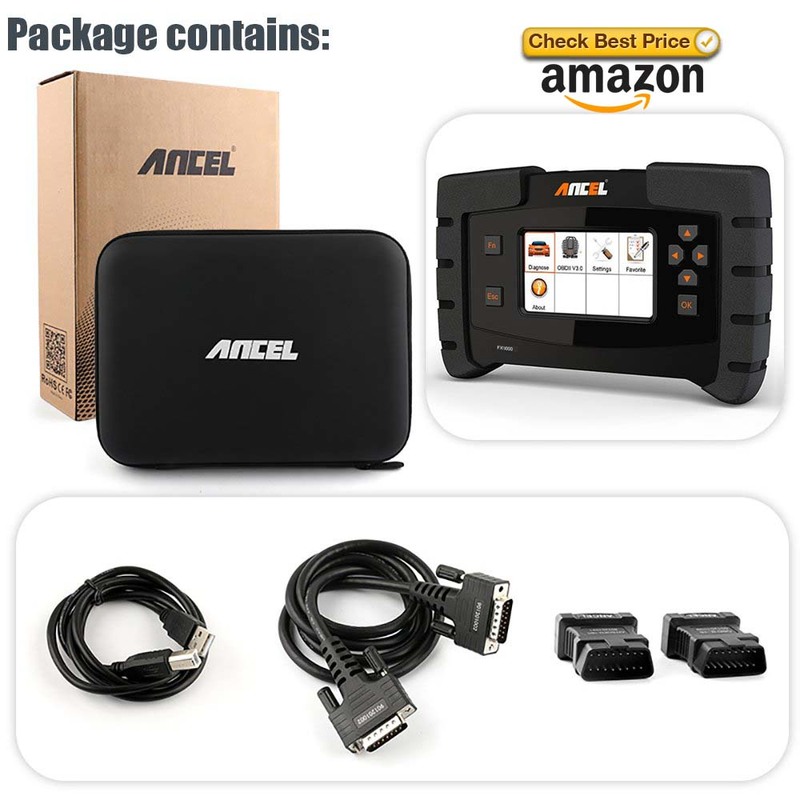 How to Update Ancel FX4000? 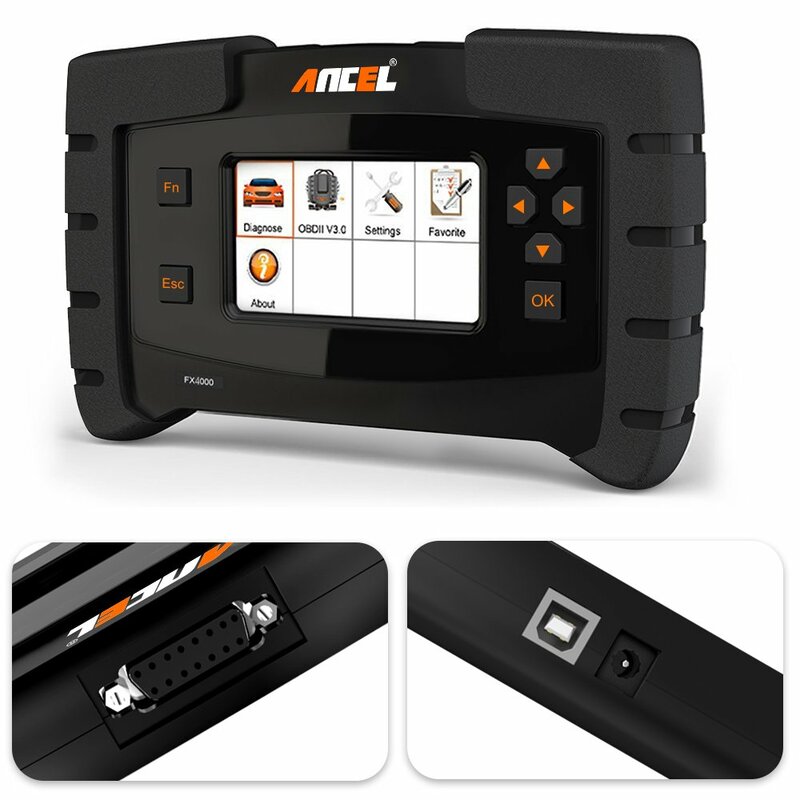 1.Download update client software tool from ANCEL official page. 2.Fill in the online registration details and submit the form in the update software page. 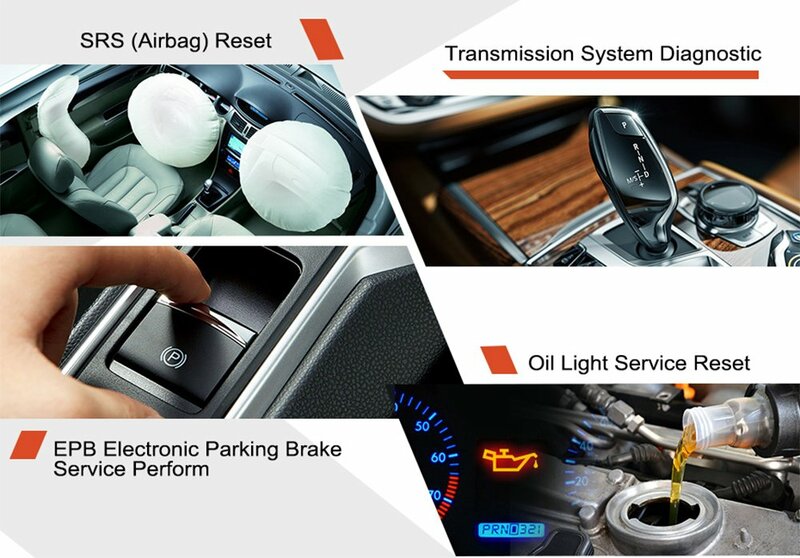 3.Select the car makers according to your needs. Press Download to update the latest software version (Connect with the computer via USB). 4.Please Note: Do not press any button on the decice after plug, it will automatically go into the update page. Q1: Why the Vehicle Linking Error? 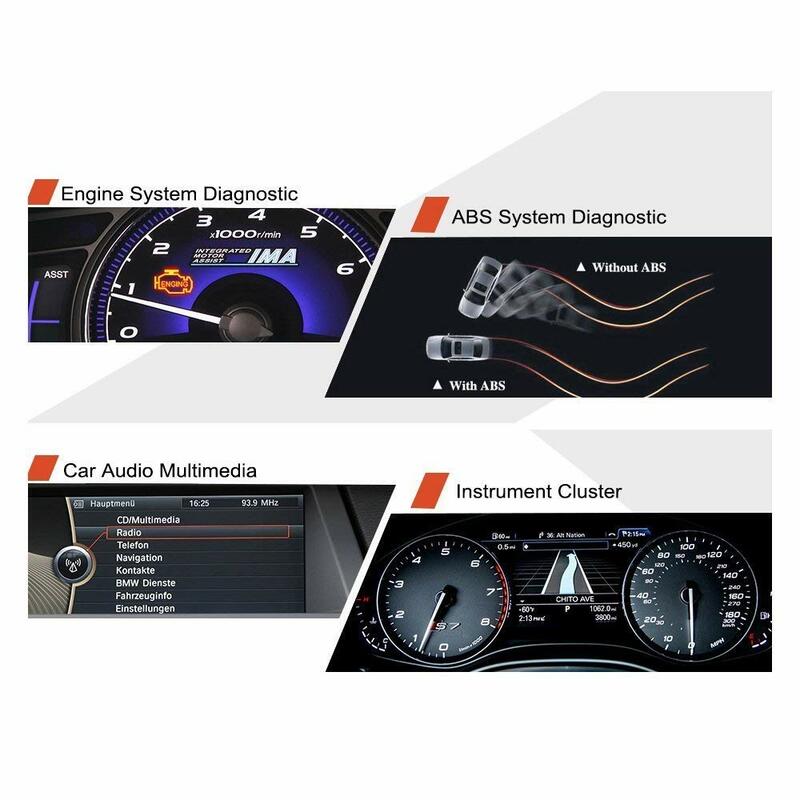 A1: Verify that the ignition is ON; Check if the scan tool’s connector is securely connected to the vehicle’s DLC; Turn the ignition off and wait for about 10 seconds and turn the ignition back to on and continue the testing; Verify the control module is not defective. 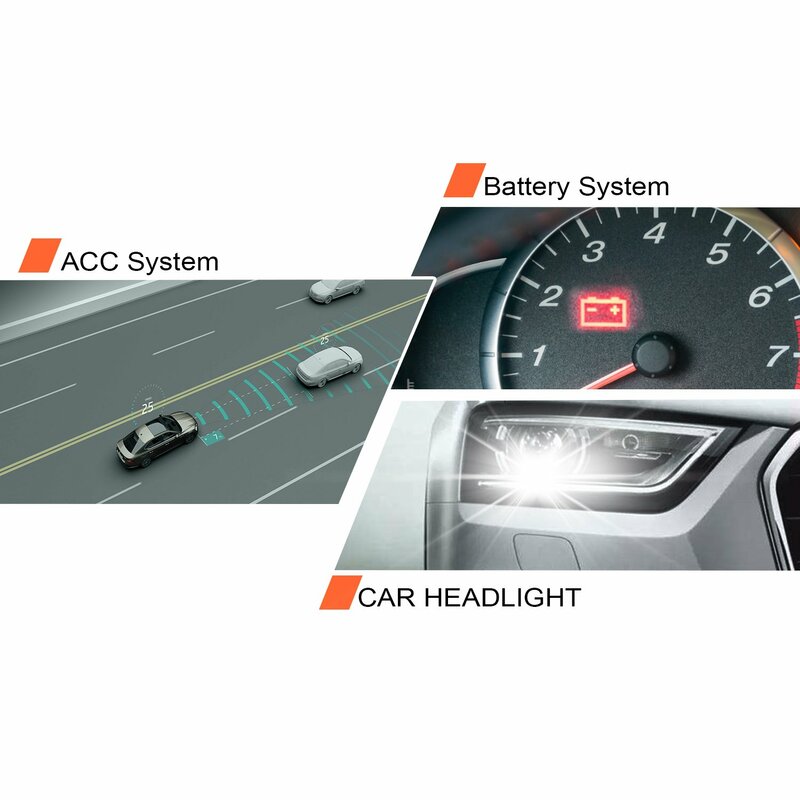 If the scan tool freezes, then an exception occurs or the vehicle’s ECU is too slow to respond to requests. A2: Reset the scan tool first and turn the ignition off and wait for about 10 seconds and turn the ignition back to on and continue the testing. Q3:Why the Scan Tool Doesn’t Power Up? 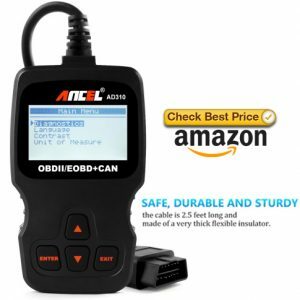 A3:Check if the scan tool’s connector is securely connected to the vehicle’s DLC; Check if the DLC pins are bent or broken. Clean the DLC pins if necessary; Check vehicle battery to make sure it is still good with at least 8.0 volts. 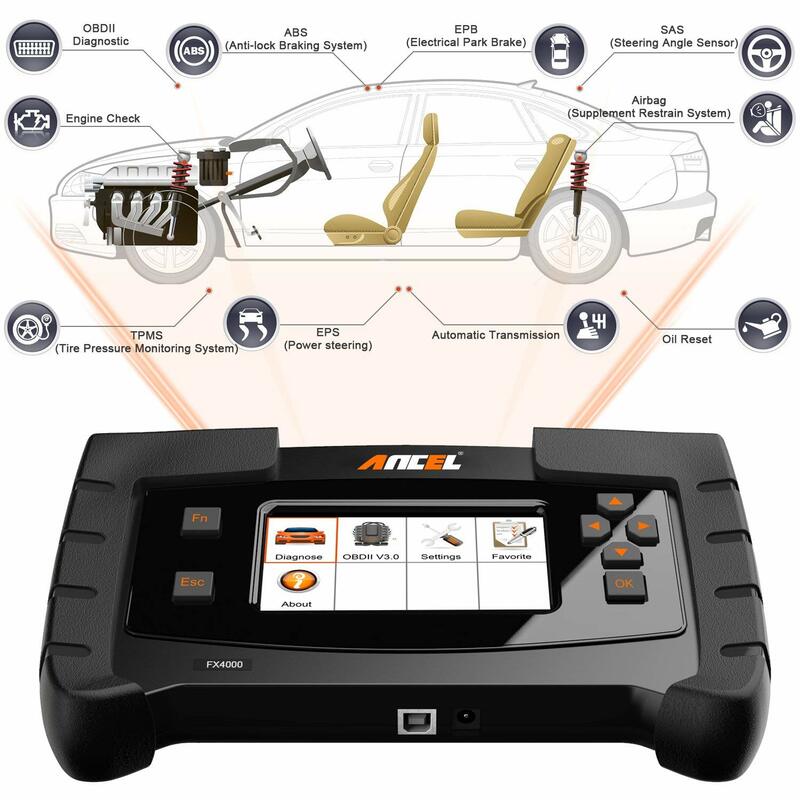 Q4:Why this unit cannot be connected with the ECU?